Rent a mare is a new service where we assist you to breed your own dream horse. 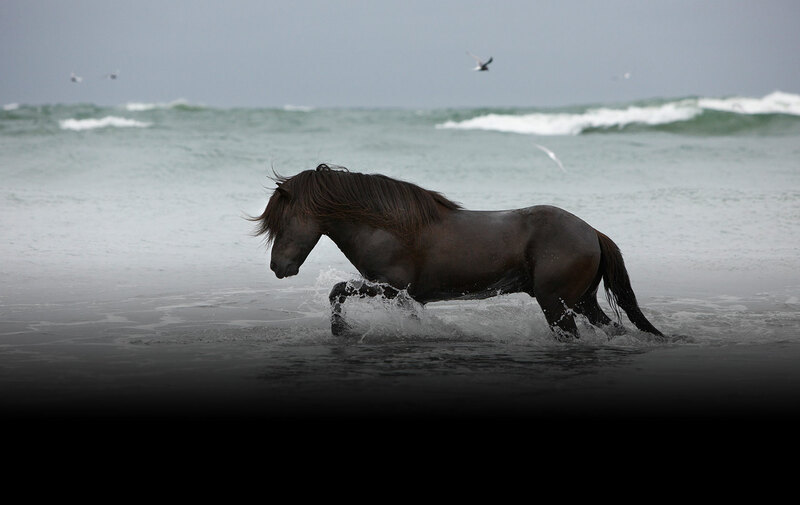 Our Idea is to give you a opportunity to choose a mare of your dream and sire her with your favorit stallion. The offspring you can choose to export at any time or bring it up in its original and unspioled nature of Iceland. We provide full service such as finding your dream mare, sire, wet service, pension, health inspection, insurance ect. It easy 3 steps to success..
You can either choose a mare of your choice from our selection of first price mares or send us information about what you are looking for in your perfect breeding mare. We send a list of possible mares avalible for rent and prices.